Romantic love is often deployed and explored in film, poetry, and literature. One of my favorite movies of all time is Before Sunrise. Within its 105-minute time span, the audience witnesses the thorough development of falling in love, and it's not your typical meet cute. The film begins with infatuation, following with an extensive amount of dialogue which switches from politics to feminism to art. The ending in itself was comforting, although not exactly satisfying, but it leaves you feeling nice enough to wait and watch the sequel. Most recently, I saw Call Me by Your Name. It illustrates love in a similar manner, showing that it isn't really all fast-paced and wild. It can go either way—sometimes, you just breathe in, breathe out, and you're in love. It can occur in a split of a second. Unloving, on the other hand, is another spectrum. The movie Eternal Sunshine of the Spotless Mind quite wonderfully managed to show a visual interpretation of falling out, unloving mechanically and mentally. The two main characters in the film go to a clinic to get one another erased from their memory. Falling out, in this context, seems to equate rethinking the moments when you fell in love and removing them one by one. 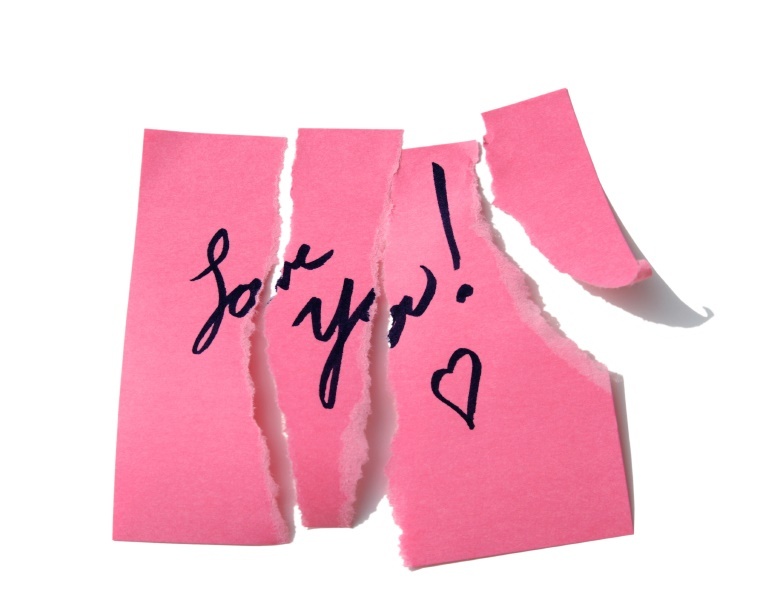 You can read more on the 'mechanism of a break-up' in another article we've published. I'm quite mad at how we've been focusing our love and romantic energy on solely people (a boy, a girl, a newborn, a mother— the list goes on and on). Loving is a wide spectrum, and it's rewarding, believe it or not, to extend your spectrum to more aspects in life. The following is a list of the many moments and times I've fallen in love with things that don't breathe. I really hope you'll find yourself falling in love with more things that don't breathe, too. On May mornings, I've fallen in love with those few minutes before dawn when it isn't completely dark but the sun is still hidden. On Sundays, I've fallen in love with the ugly mismatched pair of fuzzy, polka-dotted socks that I don't have to take off because I'm not going anywhere. On long bus rides, I've fallen in love with the scoffing noise of gas pumping and my hand scribbling words and lines onto busy journal pages. On the beach, I've fallen in love with the salty ocean licking the tip of my toes and the grainy sand lamenting my broken memories. On my yoga mat, I've fallen in love with pearly post-cardio drops of sweat that didn't punish my body after oatmeal, but nourished it. Shivering in the bathtub, I've fallen in love with tummy rolls that are (funnily enough) accompanied by hip bones because bodies don't make sense and it's okay. Trapped in subconsciousness, I've fallen in love with my mind and its capability to daydream its way out of misery and to hold my hand. Standing restlessly in a museum, I've fallen in love with experiencing something that has mattered for centuries to an immeasurable number of people. I’ve fallen for not just the content, but the framings and sculptures that are situated in this space. Lying on the ground with my bare feet and untied hair, I've fallen in love with the uncomfortable sting of weeds tickling my skin, and the earthy yet airy whiff of grass tingling my nose. On long bus rides, I've fallen in love with soft chatter and low-frequency murmurs, and the rush of feet dragging on and off. Within lines upon verses, I've fallen in love with commas and semicolons, with metaphors and rhetorical questions, with the lives of those whom I can't experience and can only read about. On my skin, I've fallen in love with the blushing sunburnt and the warmth of it—how it conducts the 90-degree heat without a drop of sweat or a slight of a headache. There, my run-on list. So on, and so forth. Falling in love is corny; we all have been talking about it and experiencing it for centuries upon centuries. Shakespeare has written stories about it. And who else is more reliable in literature than good ol’ Shakespeare? Falling in love is part of an instinct, a reaction and an answer. You don't say “Okay, I am going to fall in love.” Like magic, it happens and then you realize. It's quick, but you remember it for a long time. It forces your cheeks to become the blossom of a peach. It's twirling and it's tingling. It's one of the prettiest things.